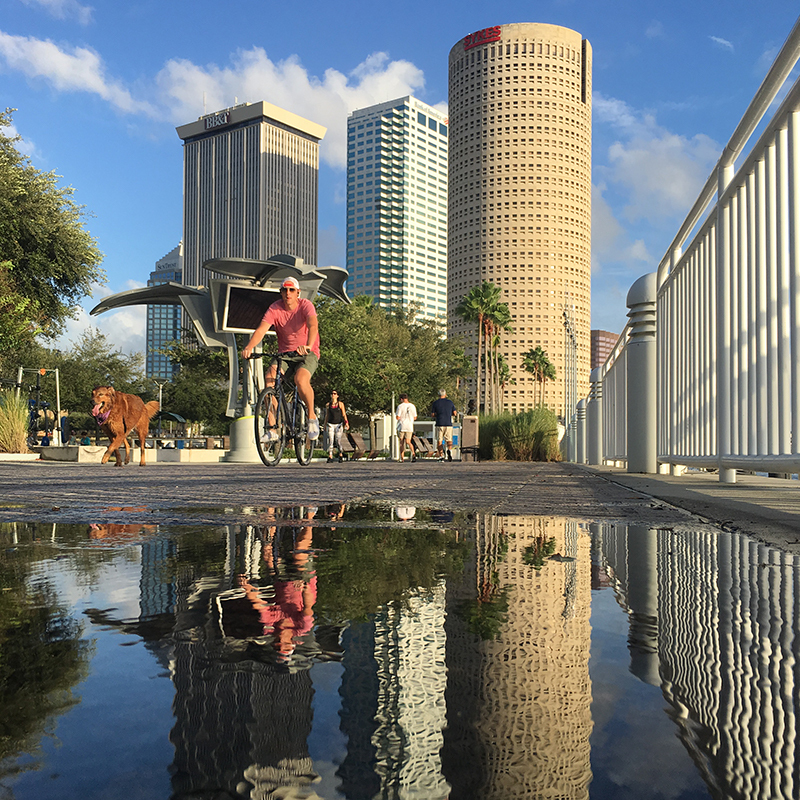 Two weeks ago Tampa Riverwalk won the People’s Choice award as one of America’s great places, an award initiated by American Planning Association. 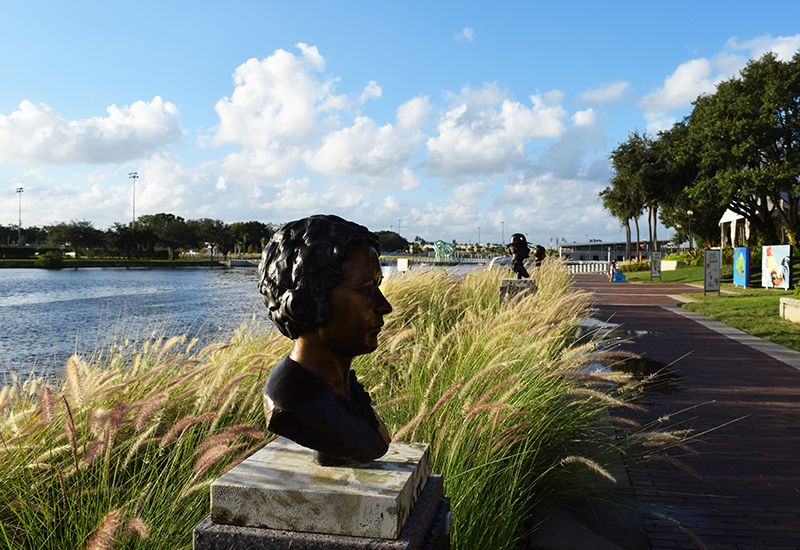 The week before that, I visited Tampa, Florida, and had a few hours to explore the city on my own so I headed down to the waterfront. 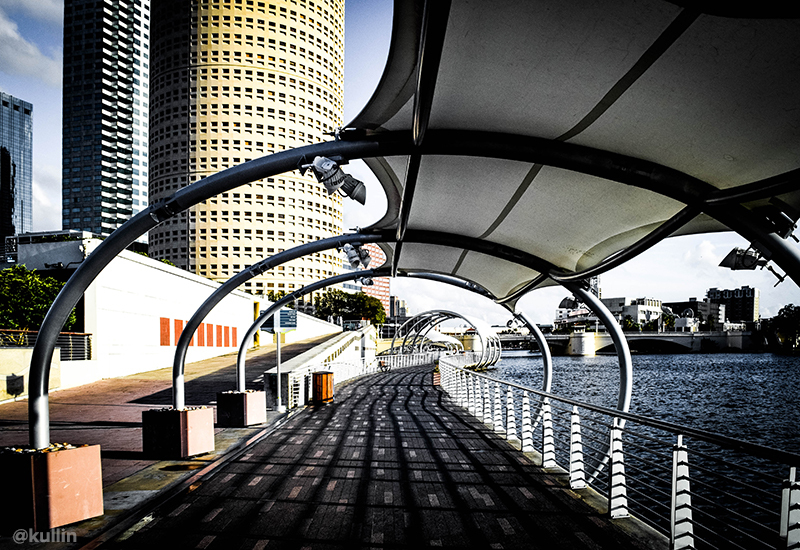 Tampa Riverwalk is a project that started in 1975 in order to transform the waterfront of the city and make it more accessible to pedestrians, joggers and bikers. It has developed into a nice pathway along the east side of the Hillsborough River. 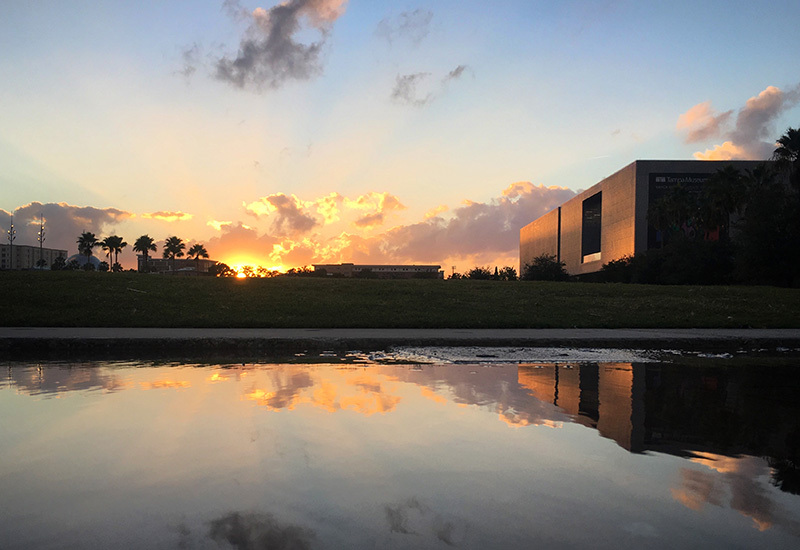 I walked the pathway from just north of the Tampa Museum of Art down to the area south of Tampa Convention Center. The riverwalk connects several parks and museums on the east side of the river and it is a nice way to discover the city on foot or by bike. 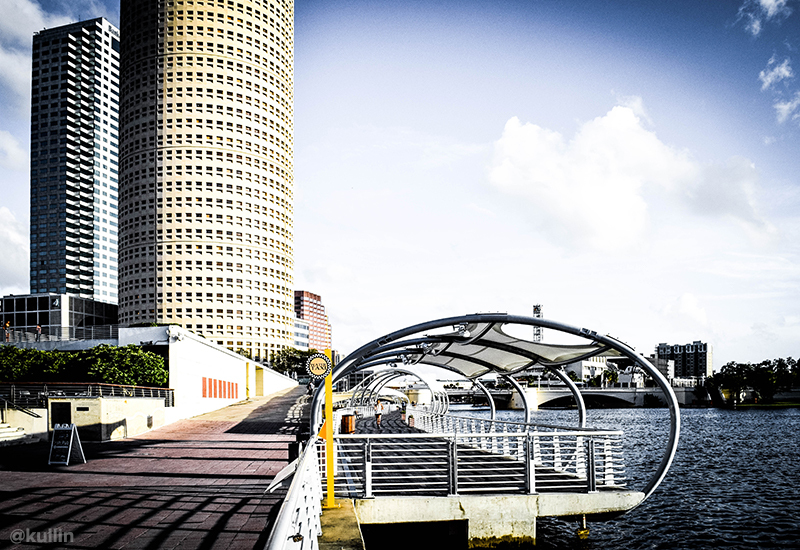 Here are a few more photos from my walk on Tampa Riverwalk. Read more: Urban mural tour in St Petersburg, Florida.